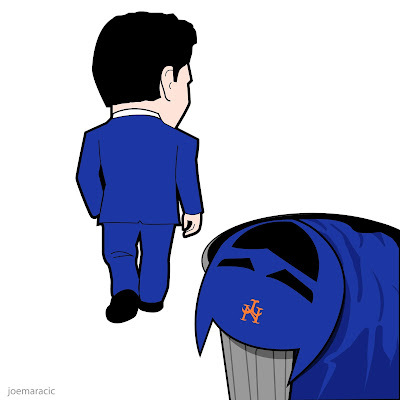 Matt Harvey has be designated for assignment. Sandy Alderson says the team met with Matt Harvey and asked him to accept an assignment to the minors. Harvey declined and will be DFA’d tomorrow.